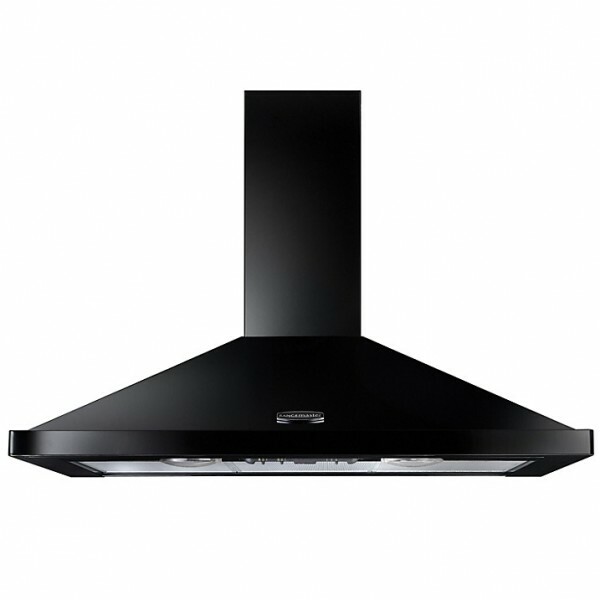 Product information "Rangemaster LEIHDC90BC - 90cm Chimney Hood"
The Rangemaster LEIHDC90BC in black and chrome is powered by a 145W motor and has 3 slide-operated speed settings. This designer hood includes 2x 28W halogen lamps, and comes with quick release, washable metal grease cassette filters. If you are unable to duct the LEIHDC90BC out, a recirculation kit is available directly from Rangemaster. 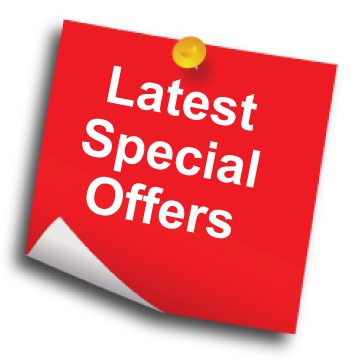 Related links to "Rangemaster LEIHDC90BC - 90cm Chimney Hood"
Customer review for "Rangemaster LEIHDC90BC - 90cm Chimney Hood"